The one-stop community website for Penmaenmawr, covering the whole community from Penmaenan to Capulelo. 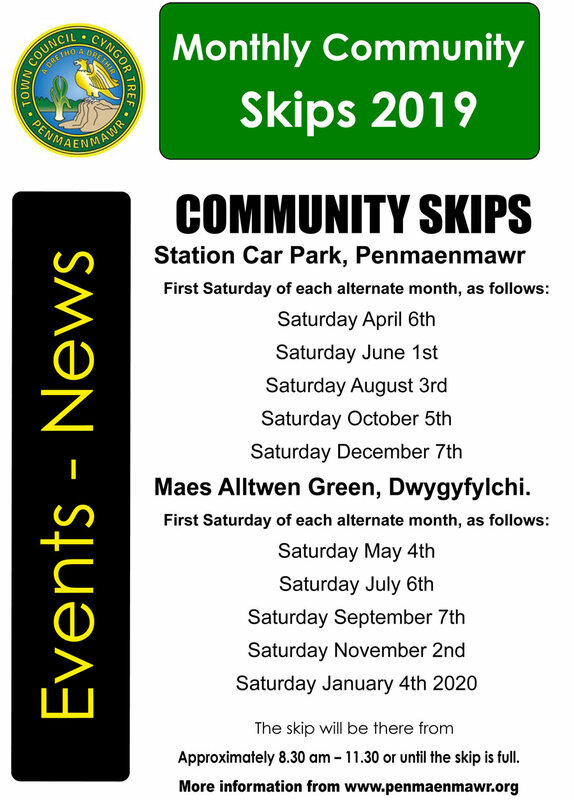 Created by Penmaenmawr Town Council, it serves the interests of our local community and also visitors and tourists to our lovely town. Packed with useful key community information, we want The Eye to become the go-to resource for anyone wanting to find out what's going on in and around Penmaenmawr. Explore listings of local community events and activities at our Community Library & Community Centre. Find out about times gone by at Penmaenmawr Museum. Take a look at the local community groups, venue hire & useful information where you can find handy telephone numbers and much more. The Penmaenmawr Community Library has become a distribution point for the North Wales Magazine. This monthly magazine is available FREE of charge at the library during normal opening hours. The magazine is an English language “glossy” which carries stories and features about North Wales. Members of the Conwy County Borough Library Service can use online resources from home and can also access other resources using community library resources. “Home” based resources include the ordering and renewal of books on loan, the online access to e-books and audio books, comics, graphic novels and digital magazines ( e-zines). In addition you can take your Driving Test Theory exam, have access to Encyclopaedia Britannica and order books from other subscribing libraries. Access is also available to services such as Conwy Family Information Service and DewisCymru. Using the Public Access computers at the Community Library you can access services such as Ancestry, Find my Past, The British Newspaper Archive and National Library of Wales. 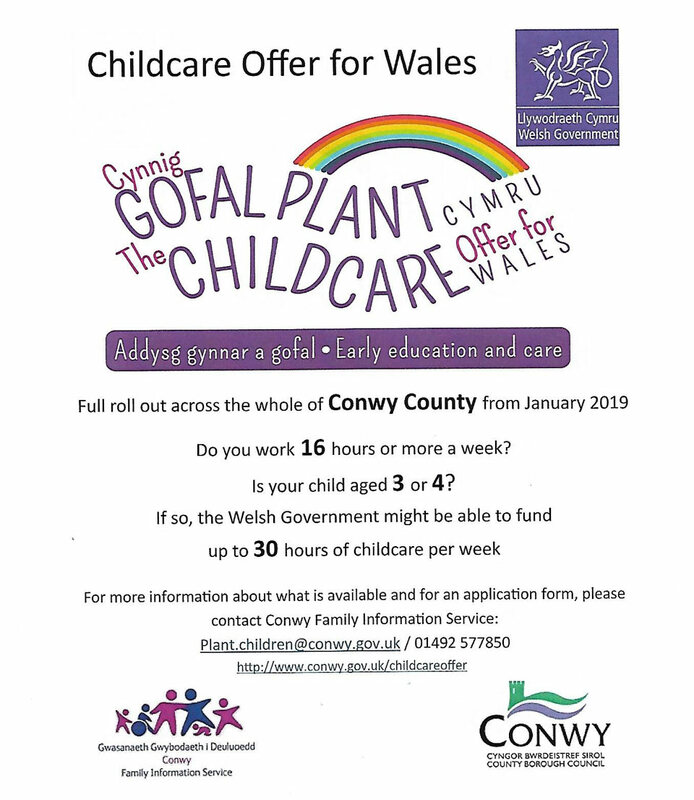 For more information contact Penmaenmawr Community Library on 01492 623619 or 01492 577548. Local flood warnings may be triggered by heavy sustained rainfall or high river levels. The Town Council has the facility to make available limited amounts of money to local organisations and clubs (but not individuals) to facilitate community activities. The Council will welcome applications at any time, but it is important to make the case for financial support clearly. You will need to include up to date accounts and a copy of your most recent bank statement. Monies’ are given twice a year in March and September. You should state the detailed requirement and outcome for the community – if you have raised money separately from your own resources please mention this and also include the result if you do not receive assistance from the Town Council. We’re delighted to announce that Penmaenmawr Town Council is working in partnership with Your Hwb Community Interest Company to create and deliver Your Hwb Penmaenmawr. This is an annual community handbook packed full of essential community information alongside details of local businesses, clubs, societies and events, creating a really useful, one-stop source of information. This year’s edition will be published in October and delivered free of charge to over 2,000 households across Penmaenmawr. Your Hwb is a social enterprise with a clear community and social objective. It aims to enable local people to shop locally, trade locally and engage with local services, all of which help our community to thrive. It gives a minimum of 25% of any profit made back to the community to use for local projects and offers a series of very affordable options to suit all sizes of enterprise from small adverts to full page promotions and sponsorship options plus a free listing on this website. If you run a business, club or society in Penmaenmawr, Dwygyfylchi or Capelulo, then we encourage you to get involved. For more information you can contact Catherine on 07554 531601, email [email protected] or visit www.yourhwb.com. Your Hwb, the useful local community handbook, has been delivered free of charge to every household in Penmaenmawr, Dwygyfylchi and Capulelo. It has been produced by Your Hwb in partnership with Penmaenmawr Town Council. Weekly meets, one-off events, dates for the diary. there's a venue for every kind of event. and information all in one place.